Some days call for tacos. And music. 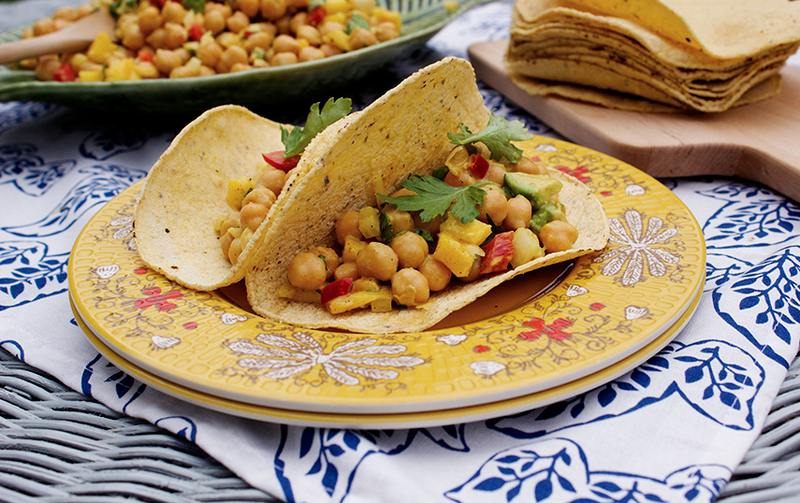 So, a playlist for your Wednesday morning and a taco recipe for later. 1) Toss chickpeas, onion, and red pepper together in a large bowl. 2) Whisk together mayonnaise (or yogurt), vinegar, curry, turmeric, garlic, salt, and pepper in small bowl. 3) Add curry sauce to chickpea mixture and mix thoroughly, until chickpeas are evenly coated. 4) Add mango, avocado and parsley, tossing gently. 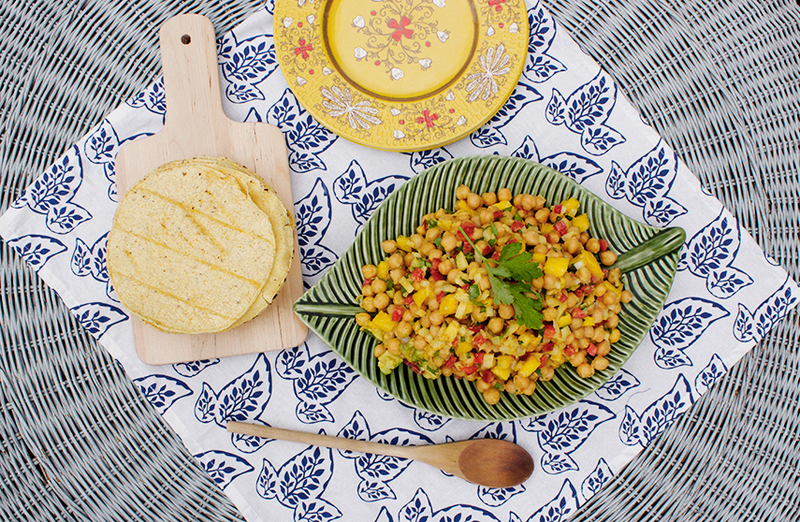 5) Serve as a side or in corn tortillas. Take a deep breath and savor the day. You've got this.